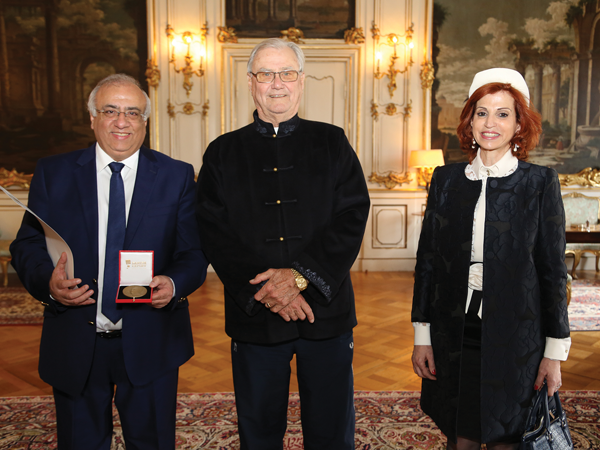 El Kallassi Group’s fortieth year was blessed with solid gains and significant advances in foreign and exclusive franchises. 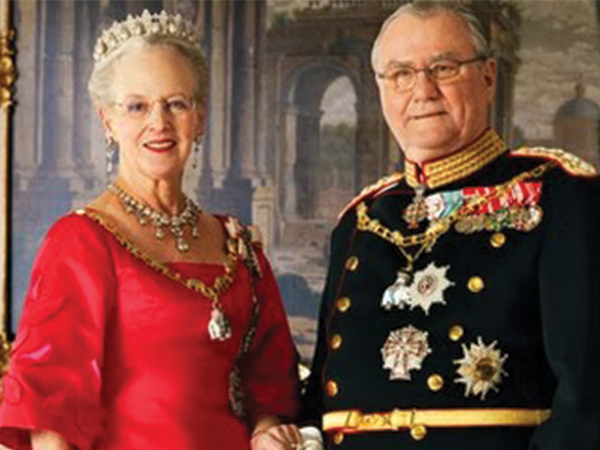 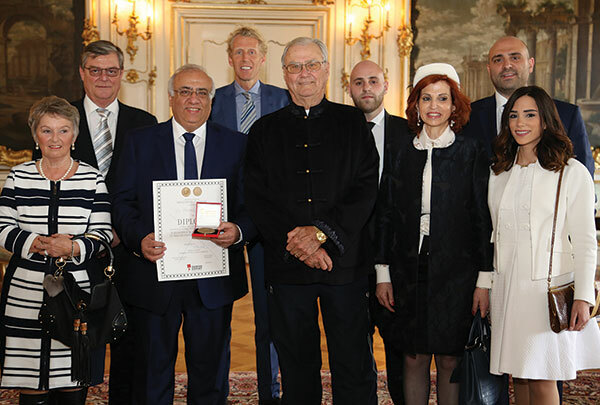 A highlight was the special acknowledgement of the 40 year relationship between Denmark and El Kallassi. 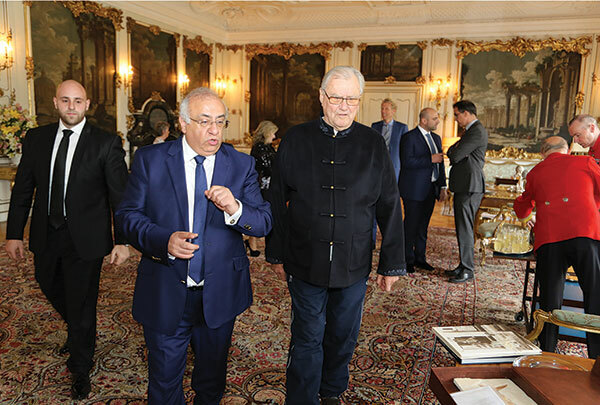 The Denmark government clearly showed its appreciation for the Group’s work, the role played in reinforcing the Danish economy and the humanitarian and cultural dimensions brought to the forefront. 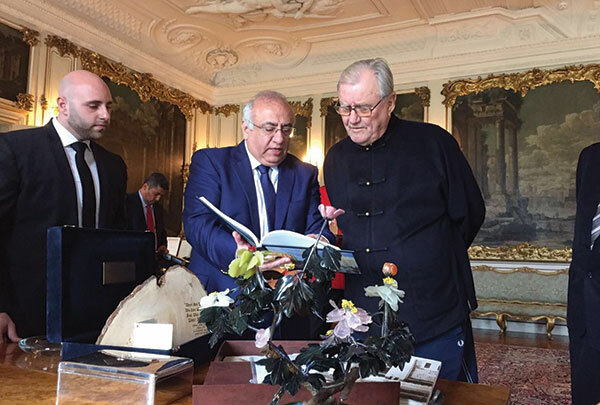 Prince Henrik not only expressed his pleasure to meet the El Kallassi family, but highlighted the beautiful childhood memories he had of Lebanon from when he visited in 1939 to see his father General Claire (a commanding officer in the French army during the French mandate). 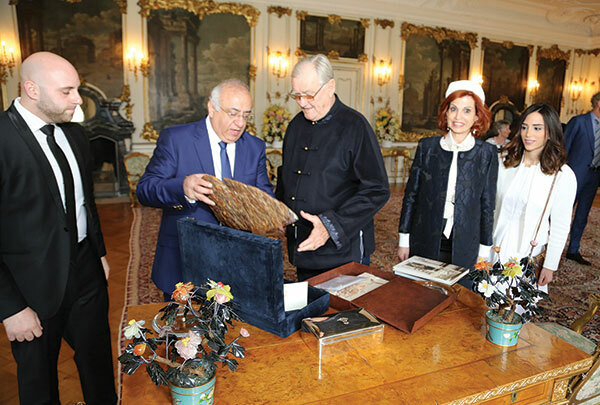 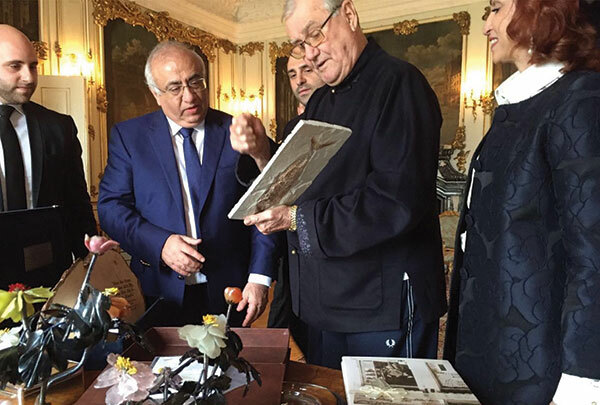 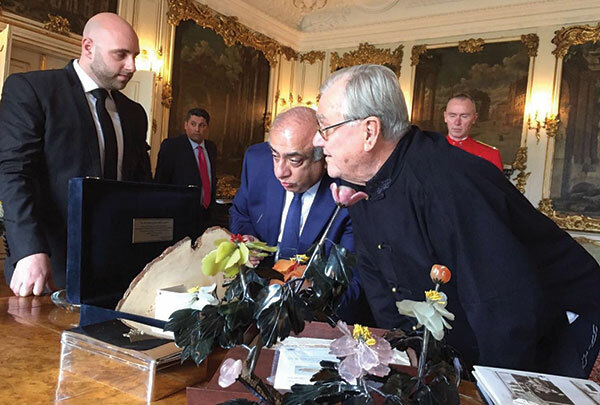 His Highness was touched by the symbolic gift offered by Jacques El Kallassi: a chunk of cedar wood with a famous quote by Gibran Khalil Gibran about the love of giving elegantly engraved on it.